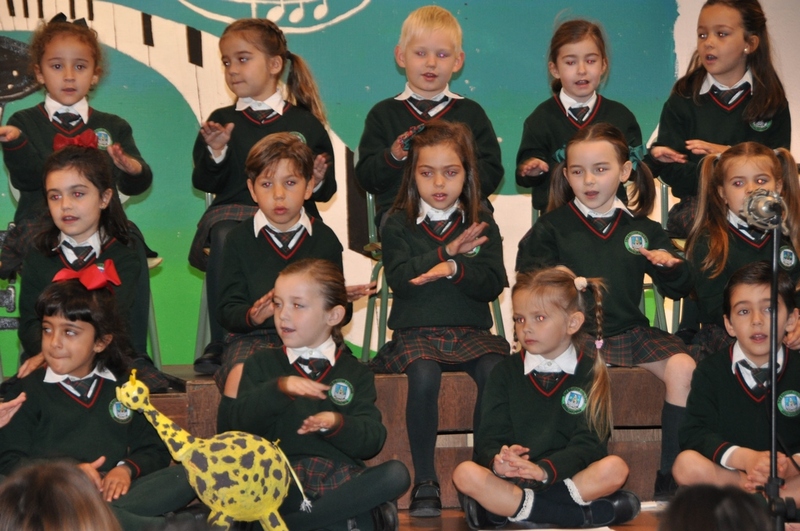 A very important part of our pupils’ education is that parents participate in different ways in the school life. 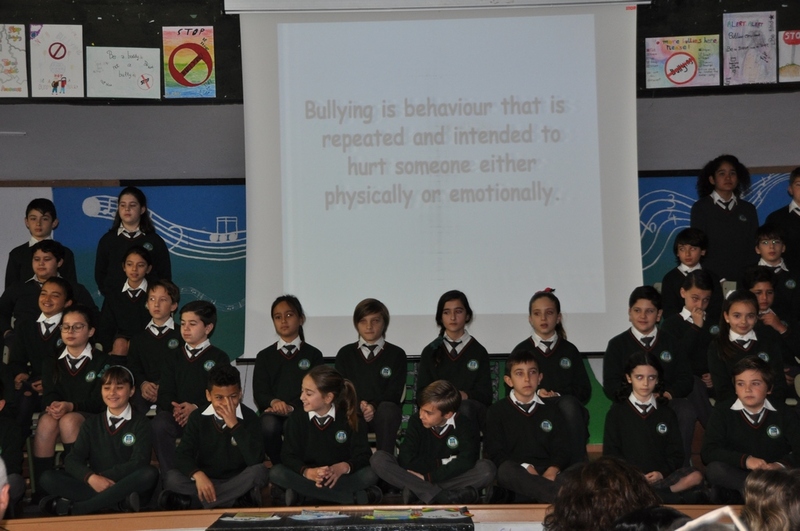 This is why every year we invite them to attend some of our Foundation and Primary School Assemblies. 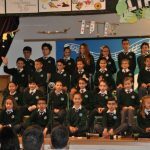 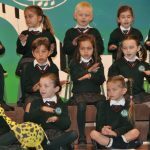 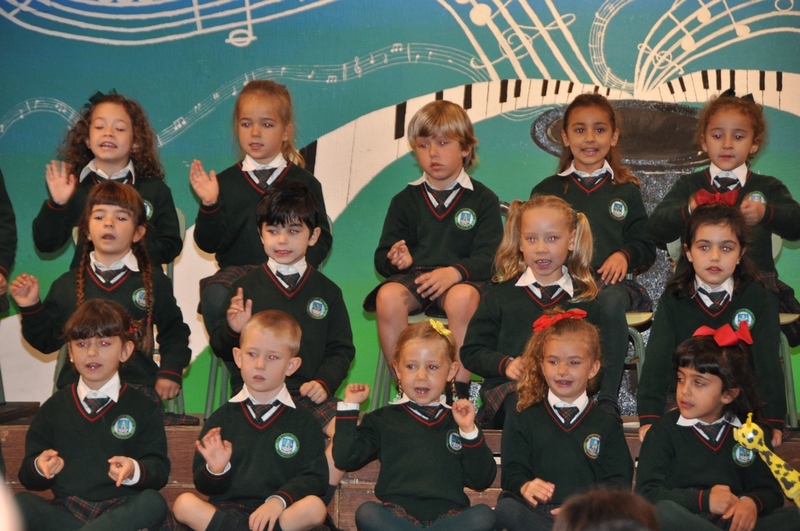 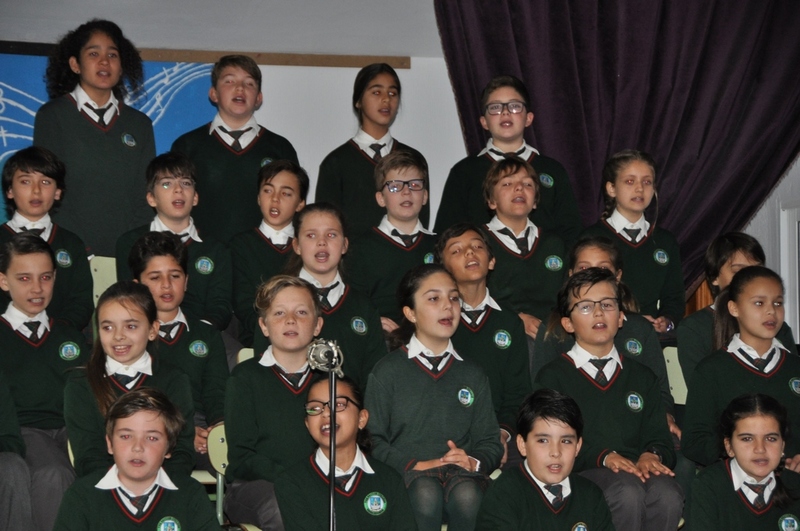 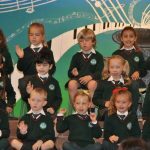 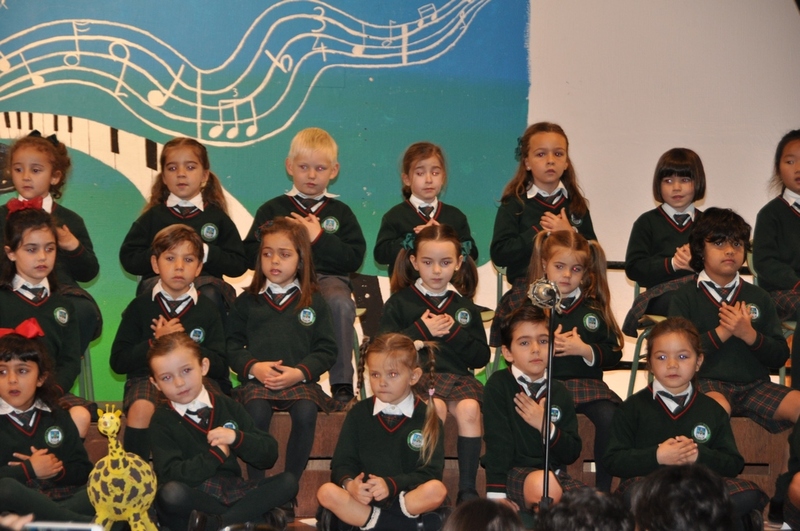 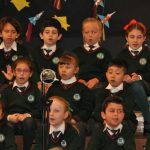 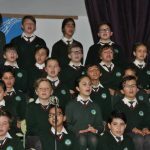 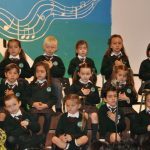 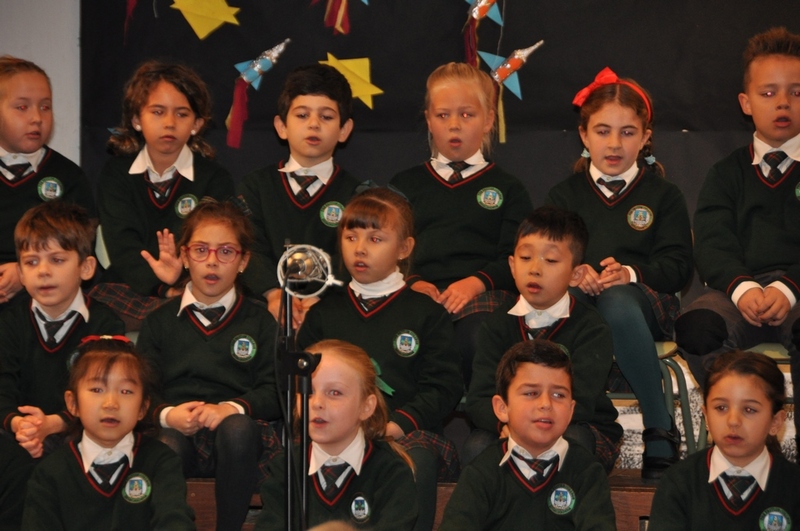 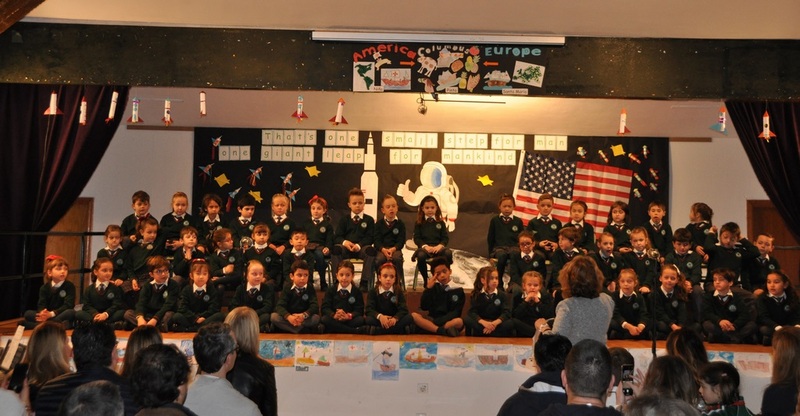 In this way, parents have the opportunity to see the activities that their children do in those assemblies as well as the strategies that teachers use to motivate their pupils, to encourage them to work hard and always do their best, and to reward them for their achievement and especially for their effort. 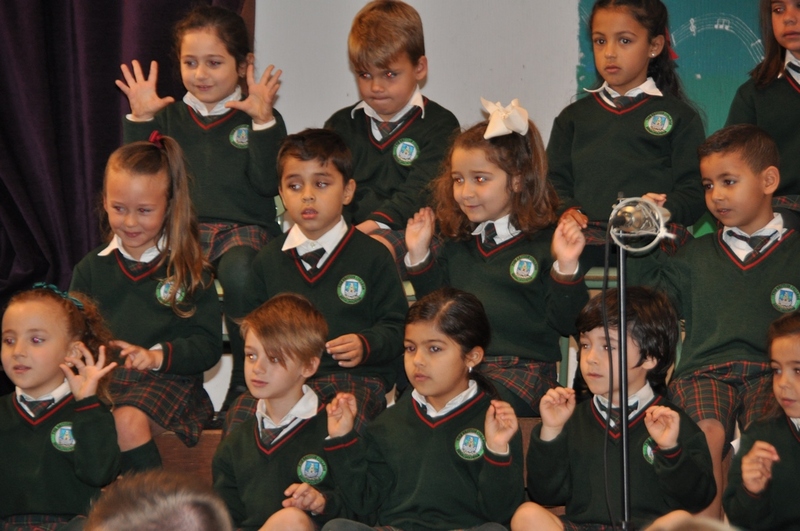 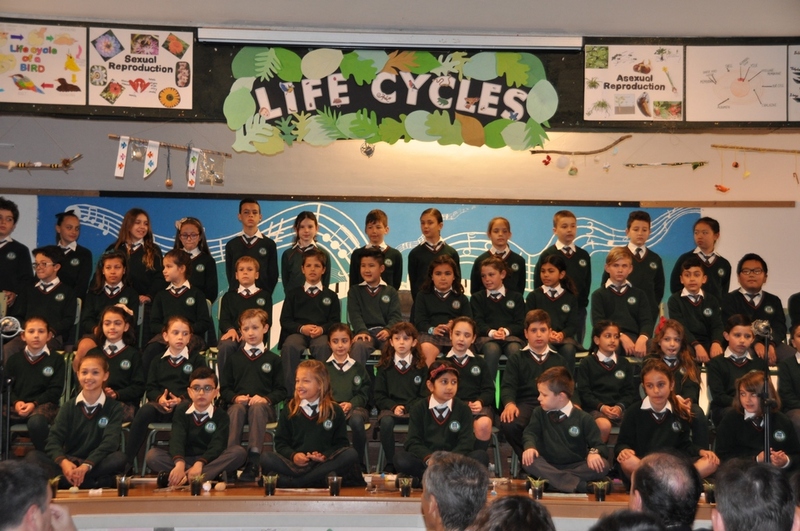 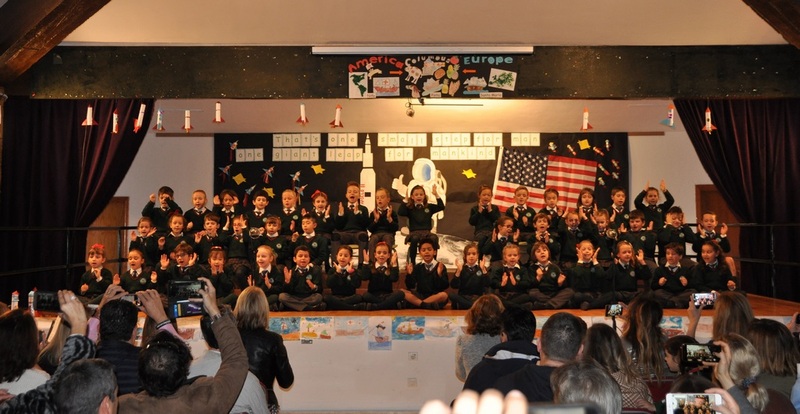 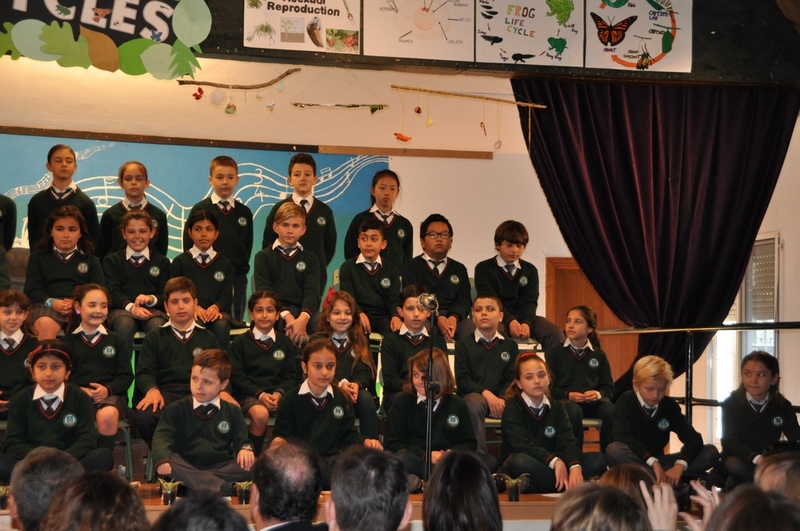 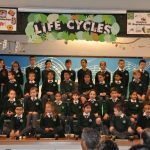 Parents from “years” 2G, 2R and 2Y attended the assembly of these classes on 8th February. 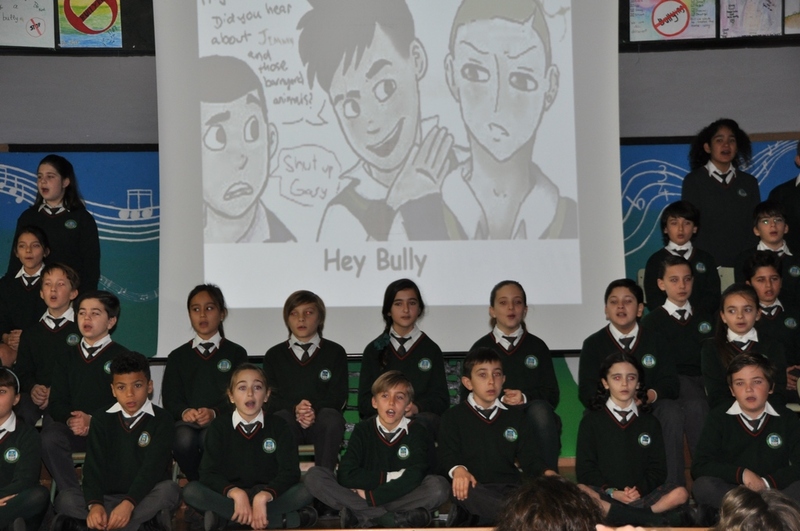 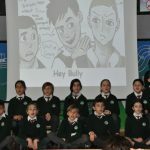 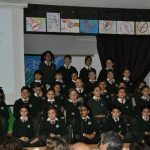 On 13th February “years” 6G, 6R and 6Y parents attended their assembly. 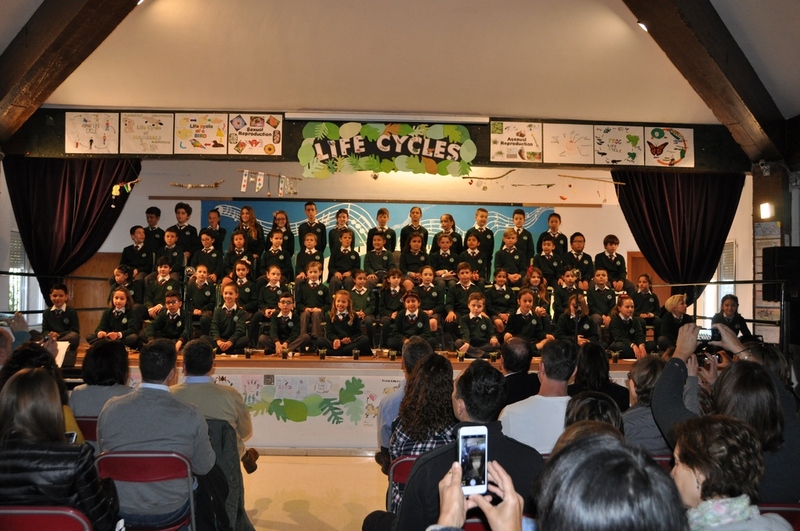 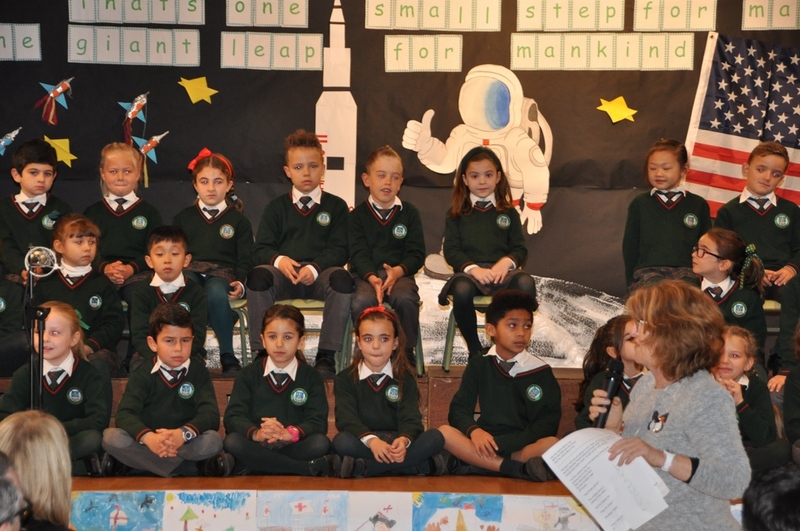 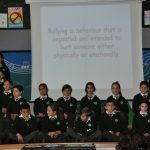 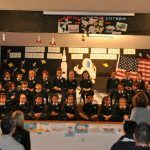 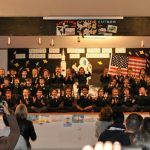 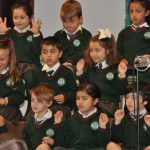 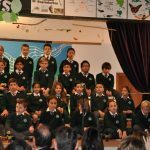 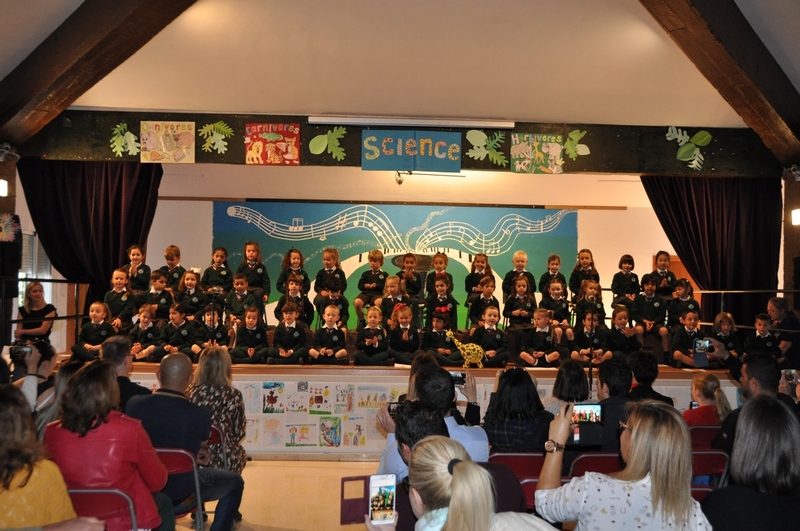 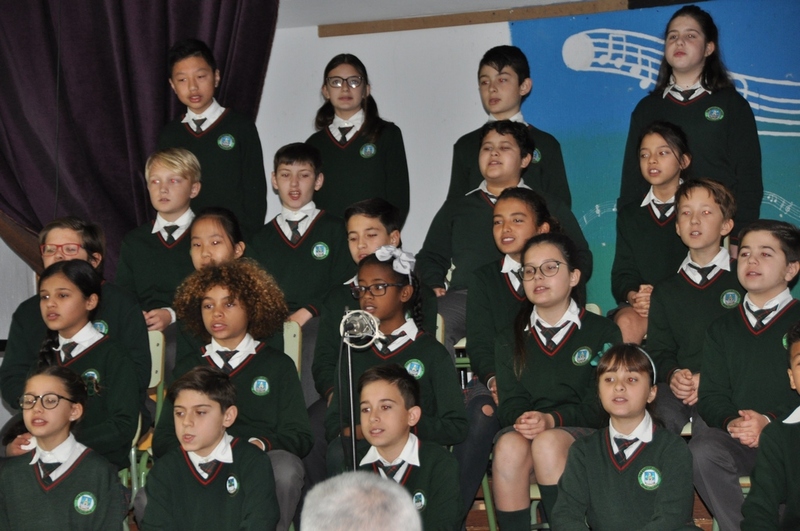 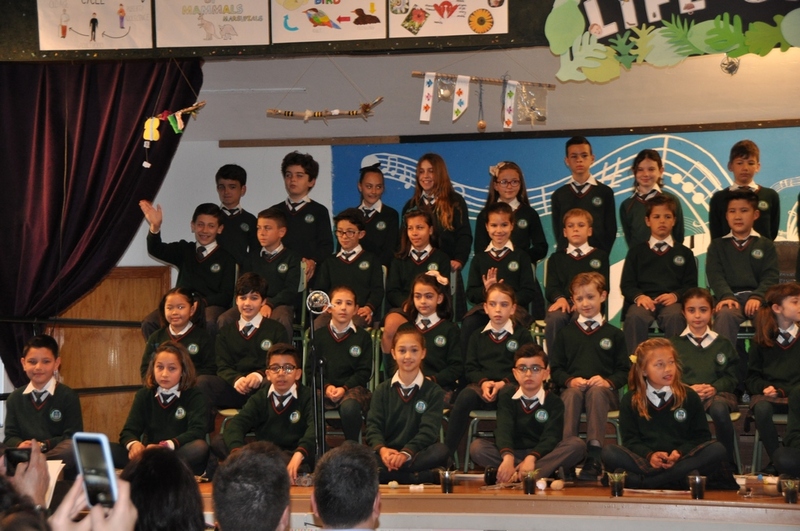 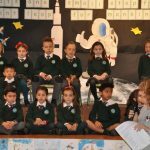 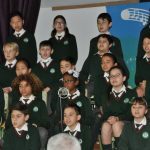 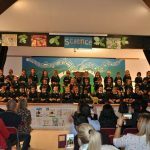 On 8th March it was the parents from “years” 5G, 5R and 5Y the ones who attended their assembly, and on 14th March it was the parents from “years” 1G, 1R and 1Y. 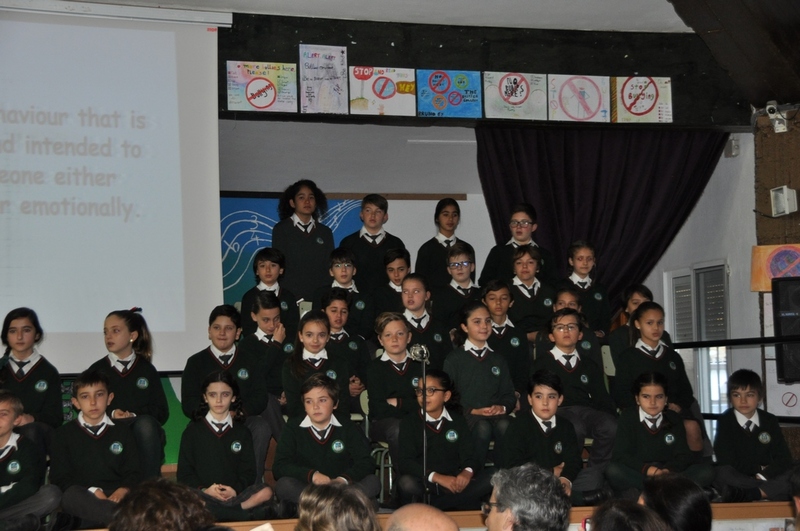 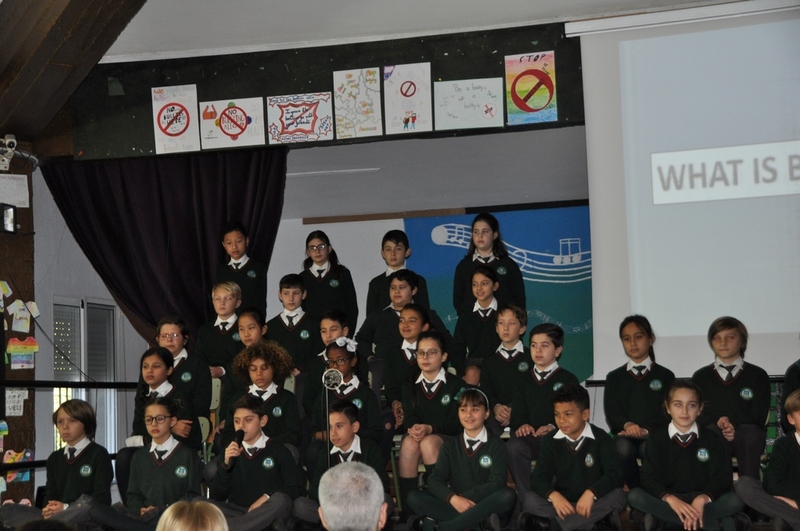 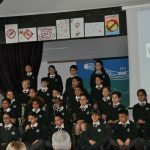 Those assemblies, with the parents presence, are a great opportunity to make parents, teachers and pupils not only feel part of the same project, but also feel that working together, any objective, personal and professional, no matter how ambitious it is, could one day become a reality.